Emu The Emu is a large, tough flightless bird found in many parts of Australia and New Guinea. It is Australia’s largest bird and the only member of the Genus: Dromaius. 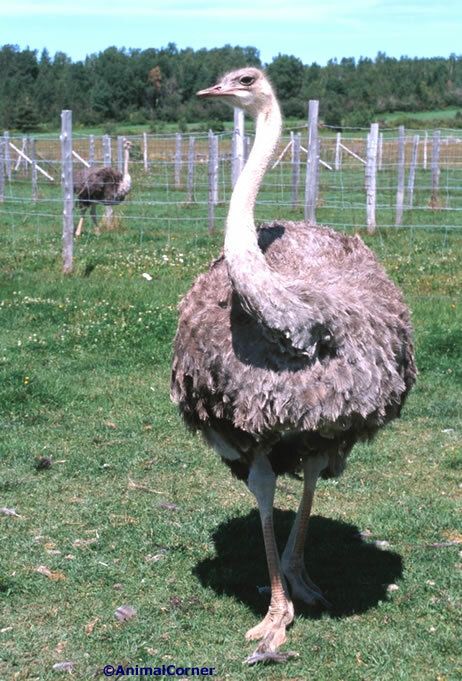 The Emu is the second largest bird in the world, the largest being the similar looking, Ostrich. Although Emus resemble Ostriches, emus have a longer, lower profile and 3 toes on each foot (Ostriches have only 2 toes on each foot). The closest relative to the emu is a Cassowary, another flightless bird. The emu can grow to be as tall as 2 metres (6.5 feet) in height (1 – 1.3 metres at the shoulder) and weigh up to 45 kilograms (99 pounds). Male and female emus are similar in appearance although females are generally larger. Emus have soft, long, brown feathers on their plumage which has a shaggy appearance and shorter downy feathers on their heads. The shafts and tips of their feathers are black and the energy from the sun is absorbed through the tips and the loose-packed inner plumage insulates their skin from the heat allowing the emu to be active during the heat of the day. When temperatures are very hot, the emu pants to help maintain its body temperature. Emus have large multi folded nasal passages for normal breathing in cooler weather. Emus have strong long legs and although they cannot fly, they can run at speeds of 50 kilometres per hour (31 miles per hour). Emus have a soft pointed beak adapted for grazing and large eyes which are golden brown to black. They have blue coloured skin on their long necks which is visible through their thin neck feathers. They have 2 concealed wings and a highly specialized pelvic limb musculature which aids their ability to run so fast. Emus are the only birds with gastrocnemius muscles (the same as human calf muscles) in the back of the lower legs. The Emu is common in mainland Australia but will avoid heavily populated areas, arid land and dense forests. They can survive in most habitats throughout Australia but most common locations are sclerophyll forests and savanna woodlands and grasslands. An Emus omnivorous diet consists of grasses, flowers, fruit, berries, seeds from the Mulga shrub, various plants and insects including crickets, grasshoppers, ladybirds, caterpillars, ants and moth larvae. They also require stones and pebbles to assist the digestion of plant material. Emus have also been known to eat charcoal. Emus travel long distances to find food. They migrate on foot on journeys as far as 500 kilometres or more to find abundant feeding areas. Emus tend to forage for food in a diurnal pattern. 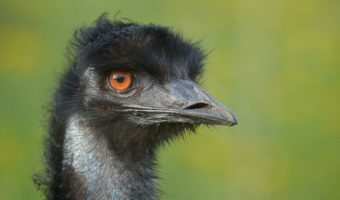 Emus are quite vocal birds and their vocalizations include a loud booming noise which is created by an inflatable neck sac that has a thin wall and is around 12 inches (30 centimetres) long. They also make grunting sounds and a deep-throated drumming sound. Some of their noises can be heard up to 2 kilometres away. Emus are generally nomadic. They usually travel in pairs although they can form huge flocks. They follow a seasonal migration pattern, typically north in the summer and south in the winter although eastern emus seem to follow no pattern at all. Emus are able to swim when the need arises. They are human fearless birds and have been known to approach small groups of humans and help themselves to any food on offer. 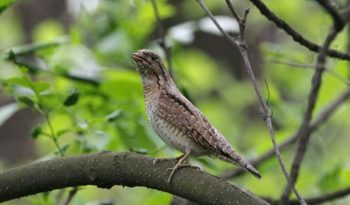 Breeding pairs form in the summer months of December and January and mating occurs in the cooler months of May and June. An Emus breeding behaviour incorporates male incubation, this is because the male experiences hormone changes. Male emus are dedicated parents. 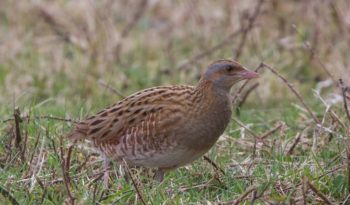 As the egg laying period approaches, males will lose their appetite and begin to construct a nest using sticks, grass, leaves and bark. The female emu lays her eggs (on average 11 eggs) which are large, thick-shelled and green in colour and then leaves the male emu to do the brooding. 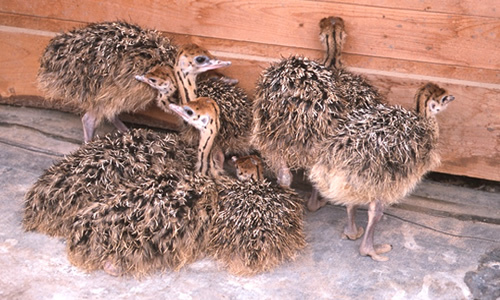 The female emu will mate with other males and will produce multiple clutches of eggs. For the next 8 weeks after the eggs have been laid, the male will sit on the nest, carefully turning the eggs around 10 times each day. An average egg can measure 5 inches long and 3 inches wide and weigh up to 900 grams. During this brooding time, the male emu may lose one third of his body weight by not feeding while brooding the clutch of eggs. He survives only on stored body fat. Once the eggs hatch, the male emu will stay with the chicks for the next 18 months, teaching them to hunt for food. Chicks are active very soon after hatching. They stand around 5 inches (12 centimetres) tall and weigh 0.5 kilograms (18 ounces). Emu chicks have distinctive cream and brown diagonal stripes to help them camouflage which will fade after around 3 months. Chicks are fully grown when they are 12 – 14 months old. The life span of an emu is between 10 and 12 years in the wild. Emus are farmed for their oil, leather and meat, however, emus are common birds with an estimated population of around 725,000. Emu populations vary from decade to decade depending on rainfall. 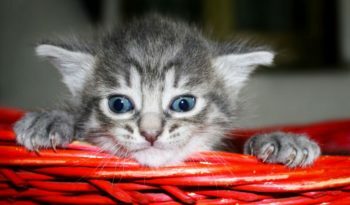 Some isolated populations in New South Wales are listed as Endangered due to collisions with vehicles, loss of habitat and the increase of feral dogs and pigs.